Just thought I'd share a few good books I've read recently. 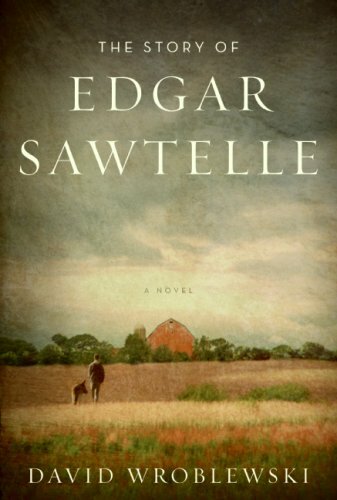 The Story of Edgar Sawtelle was a great read that will make you look at your dog with a little more appreciation and keep you thinking long after you've finished. You don't have to be a dog person to enjoy this page turner. David Benioff wrote the 25th Hour, which was well written and his format is a little bit of a change from the norm. 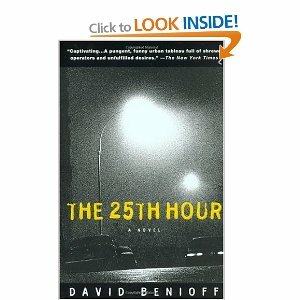 Refreshingly different, well written and quick and easy to read. Dan Brown can tell a great adventure story and raises some interesting questions on the capacity of the human mind in The Lost Symbol. Very interesting.... if you liked the DaVinci Code, Angels and Demons, or any of his other novels, you'll love this. Jodi Picoult is an author that I read often. Her books make you think, are very emotional and usually have a bit of a twist. 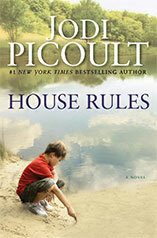 House Rules wasn't my favourite of her books, but I still really enjoyed it. Hope you get a chance to lay in the sun and enjoy a few hours with a good book this summer.